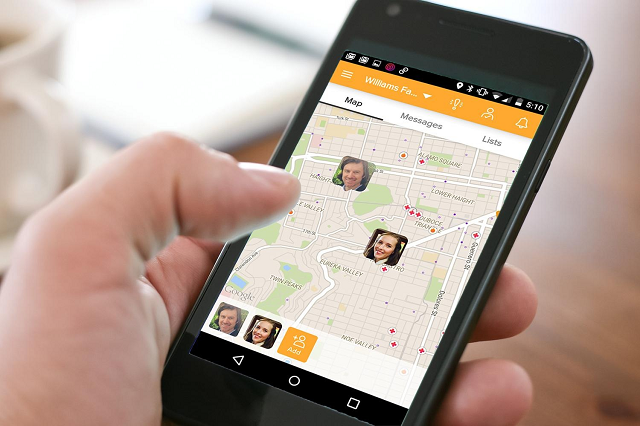 GPS tracker updates can now be accessed through mobile phones. This is a proof that mobile phones have dramatically evolved in the past years both physically and functionally. What was originally a tool used for texting and calling can now also be used in sending and reading documents, playing games, and many other activities that you see people do every day. Leaving home without it is like going away without your purse. You seldom see an average American who doesn’t own a mobile phone. Most people depend on their smartphones to bring them latest news and updates. So it’s no surprise that fleet managers are also using cellular phones to check GPS tracker updates on their fleet. Fleet managers can set their GPS tracking device to issue alerts as a reminder of the next vehicle maintenance schedule. Having a direct access to the fleet monitoring data will provide the manager direct control over his fleet drivers—a good way to ensure that all vehicles are well maintained, running smoothly with less breakdowns and accidents. 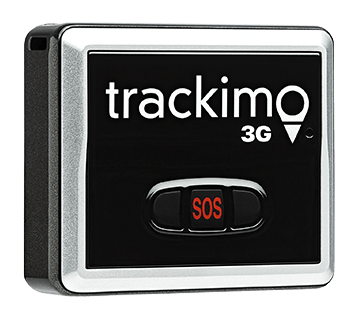 This important feature is available in most real-time GPS trackers and is very useful to fleet companies. Pushing the SOS button enables the drivers to communicate with fleet managers or whoever is in the emergency contact and ask for roadside emergency assistance. As the manager, you will receive the text alert in your mobile phone instantly. This will allow you to provide help to your fleet driver—remotely, if necessary. Another scenario where receiving alerts proves to be helpful is when proper driving behaviors are not met by fleet drivers. Driving analytics such as speed, idling, mileage, and even aggressive driving can all be captured by the tracking system. 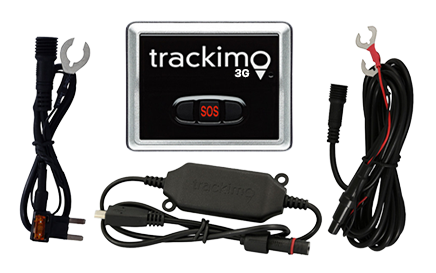 You can program the trigger and you will receive the GPS tracker updates on your mobile phone. Some people may prefer e-mail in terms of receiving GPS tracker updates. 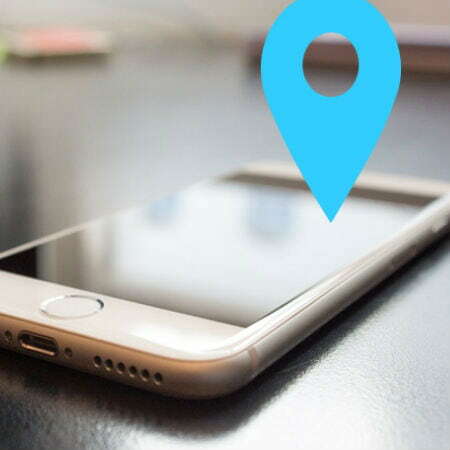 But the fact that most people spend more time just looking at their phone more than deliberately going to their e-mail to see new messages is a good indication that GPS alerts are better sent through cellular phone alerts. This is a good thing because most GPS tracker software are mobile-friendly. So if you’re monitoring your fleet using GPS, you could use your mobile phone. 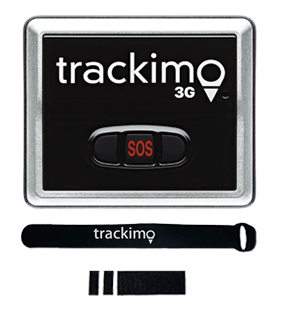 Or read about our 3G GPS tracker system for your business to learn more.